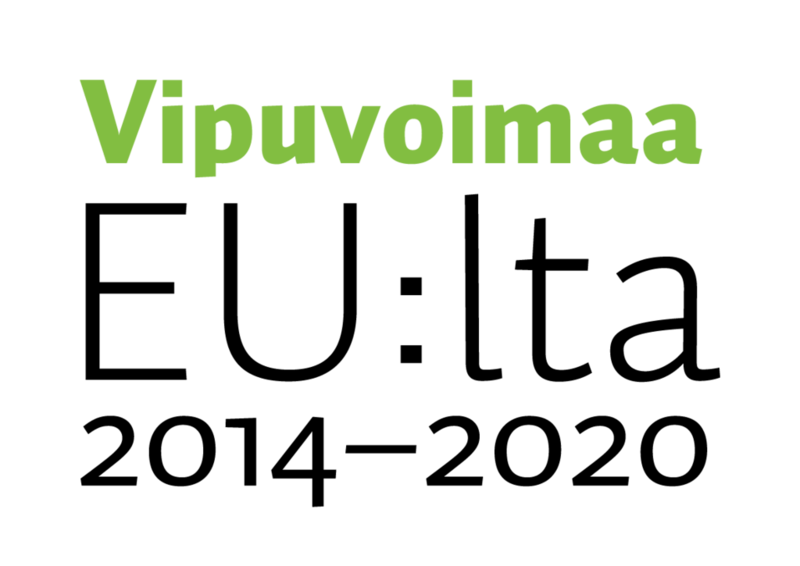 The winner and three runners-up of the #shipSitra Circular Economy Pop-up will be joining *ship – The Startup Festival 2017, held July 11-13th in Kotka, Finland. The winner also earns a 10-day experience which includes a sail from Kotka to Turku, coaching on online marketing and meetings with experts to support their idea. The teams arriving to Kotka are welcomed by the *ship crew and guided to their accommodation. Later on, the #shipSitra winner and runners-up will have a special orientation concerning the Pop-up Challenge. Tuesday evening is full of networking and fun as the *ship 2017 Opening Ceremony kicks off at 6pm. The teams will have the opportunity to take part in the Online Partner Challenges and win upto 1000 euros! Wednesday, July 12th is the first official day of the Startup Festival. The winner and runners-up will have full access to the *ship activities, just like any other participating startup. The highlights of the day include 1-on-1 mentoring and a chance to present their business idea in the Pitch Captain competition in the race of winning the 5000€ grand prize. Thursday, July 13th, the morning will progress slowly with yoga and mindfulness sessions held at the rooftop of the Vellamo building. The #shipSitra winner and runners-up could be among the TOP 10 startups of the Pitch Captain competition. If so, they will concentrate on giving final touches to their pitches and practice for the finals, to be held later in the afternoon at Kotka Marketplace. Other than that, teams can make the best out of this event by attending the Stage seminar and Investor event held on the same day. Live music and celebration fills the festival area at the Grand Closing Gala and the Pitch Captain 2017 is announced! Friday, July 14th The #shipSitra winner will visit the Tall Ship Races 2017 in Kotka and join Sitra professionals for a mentoring session to get tips from the experts on the circular economy field. Saturday, July 15th The winner along with a mentor will join the crew of Morgester – a Tall Ship sailing from Kotka to Turku. They will receive training and instructions on sailing and life on board. From Sunday – Thursday, July 16th-20th The participants will sail on Morgenster, and receive hands-on coaching on online marketing. At sea, they keep watch. That is more than just looking out over the water in search of land! During watch, they are responsible for the ship together with the rest of the watch-keepers and the professional crew. Their tasks include everything from manoeuvring, climbing the masts, setting the sails to making coffee and providing snacks. On board, every day is different. The weather, the wind and the view keeps on changing. From sunshine to rain and from fish swimming along the bow to a beautiful sunset! Once in Turku, the participants will take part in the Tall Ships Races’ opening ceremony. Friday, July 21th The participants start their day with sport activities at the harbour. Later on, they gather for a closing meeting to share their reflections on the past 10 days. In the evening, they can join the crew parade, the crew party and the Tall Ships Races’ prize giving ceremony! Author: Aletta is a newly graduate Service and Product Designer focusing on partnerships and producing the Online Partner Challenges. She thinks creativity is discovering new ways of looking at problems and opportunities.